John Leacock first landed on the Island of Madeira in 1741. The leacock family have not only been prominent in the Madeira trade for many generations but also contributed significant research to identifying and subsequently overcoming the phyloxera vine disease which wiped out so many vineyards in the last century. The name Leacock is today synonymous with the finest wines of madeira. This outstanding Bual has been aged in oak casks for 10 years and though mellowed by time is a powerful and well-balanced madeira. Try it with dessert or cheese. John Leacock sailed to Madeira from the United Kingdom (after the death of his father) in 1741 and at the age of 15 became the youngest apprentice at the firm of Madeira merchants, Catanach and Murdoch, staying until his contract expired on 11 March 1749. During his apprenticeship, he had been in constant contact with an old-school friend, John Patient, residing at that time in Charlestown, South Carolina who suggested that they should commence trading. Leacock agreed, and this marks the birth of the now world famous company. His partnerships and business associates are not easy to trace. We do however know that George Spence (former partner of a rival shipping firm, Newton and Spence - now known as Cossart & Gordon), joined him in 1758, Michael Nowlan in 1759 and John Russell Spence, son of George Spence joined in 1762. By far the most distinguished of the family was Thomas Slapp Leacock whose efforts in identifying and treating the phylloxera vine disease at his Saint John vineyard helped saving the island's traditional grape varieties. His initial treatment of applying a solution of resin and oil in hot water to the primary roots of the vine proved to be in the first instance a successful though expensive form of preventing the disease. His son, John Leacock, joined the Comissão Anti-Filoxérica at which point it was decided to establish a treatment post and a nursery of American vines at his Saint John vineyard. 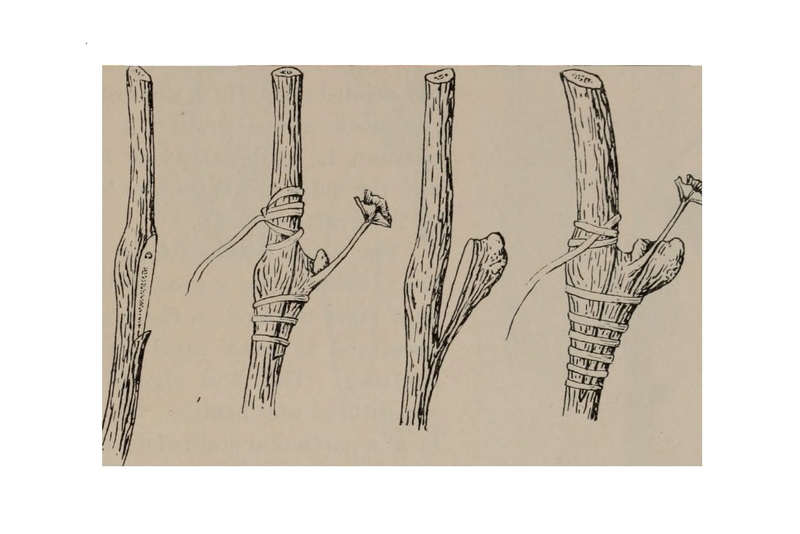 It had now become widely known that grafting the local vines onto the phylloxera-resistant American rootstocks proved to be the only efficient method of preventing the disease. 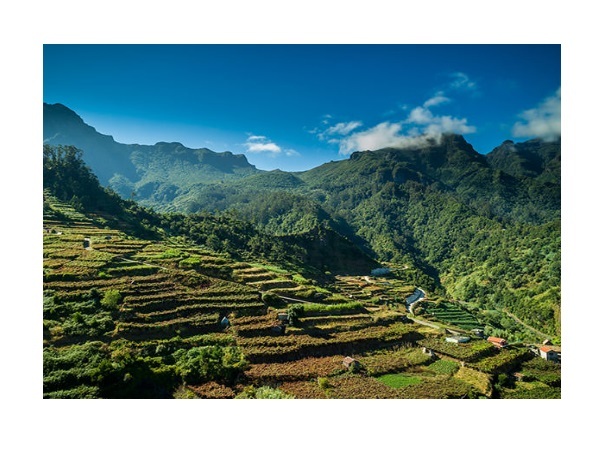 In 1925, the wine industry was going through tough times, and so both Leacock's and Blandy's amalgamated their interests and joined the Madeira Wine Association (now the Madeira Wine Company). Leacock's today is one of the leading brands in the company and whose main markets include the United States of America, the Scandinavian countries, and the United Kingdom. Leacock's is set to continue its prominent positioning in the world market.